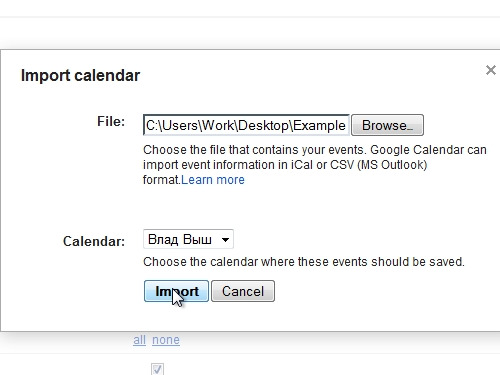 In this video tutorial we will show you how to export excel to google calendar. 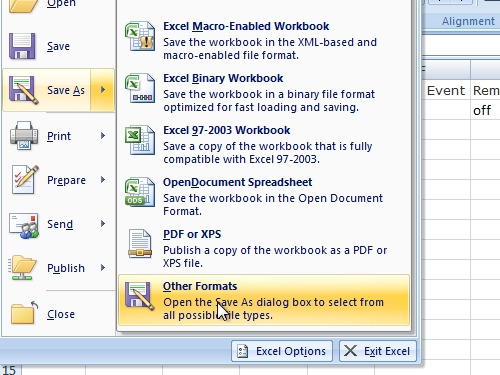 In order to export an excel file to google calendar, open your Microsoft Excel document. Click “Office” button, go to “Save as” and choose “Other formats”. Select “CSV” file type and press “Save”. In the following window press “ok” to save only the active sheet. In the next warning window press “Yes” to keep this format. 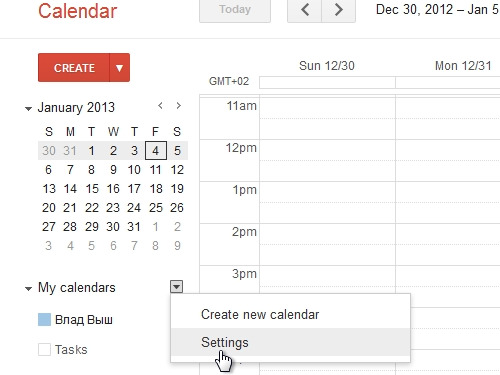 Go to “calendar.google.com”. 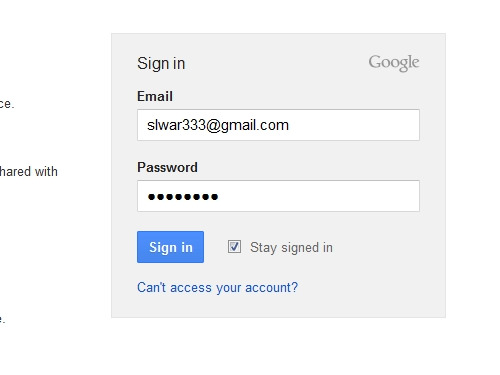 Sign in with your email and password. Click on the “arrow” on the right and choose “Settings”. 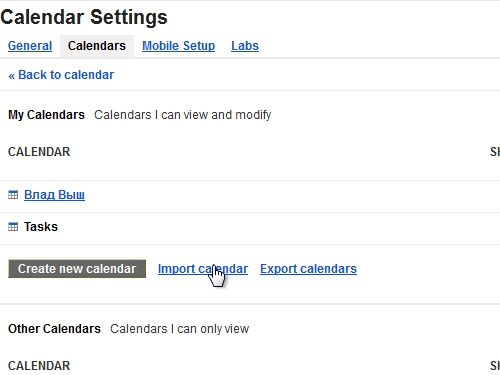 On the following web page, choose “Import calendar”. 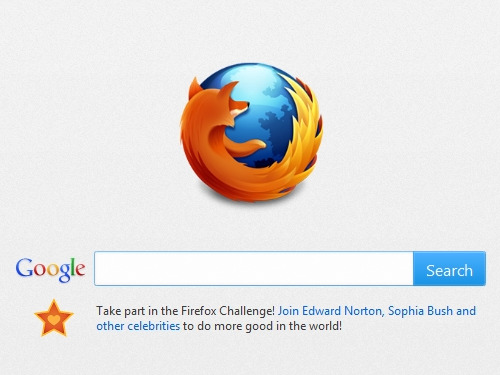 In the pop-up window, click “Browse”. Select a CSV file from your hard drive. Press “Import”. In the next window you will see message “Successfully imported one event”. Now your excel data is exported to the google calendar.